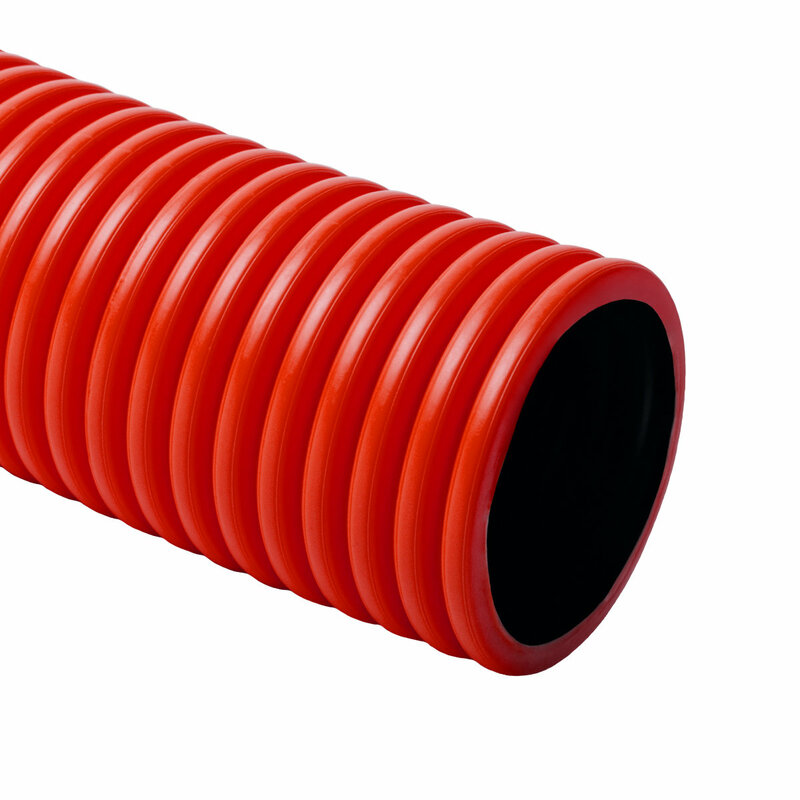 KOPOFLEX® - flexible doublecoat corrugated pipe (red) | KOPOS KOLIN a.s.
Halogen-free rigid double-coated pipe designed for mechanical protection of all kinds of power and data wiring. The pipes are made in compliance with ČSN EN 61386-24. The pipe is available in form of a bar, the coupling is put on one end of it. The connection is sealed dust/sand resistant. When using a sealing ring, the protection class is IP 67. 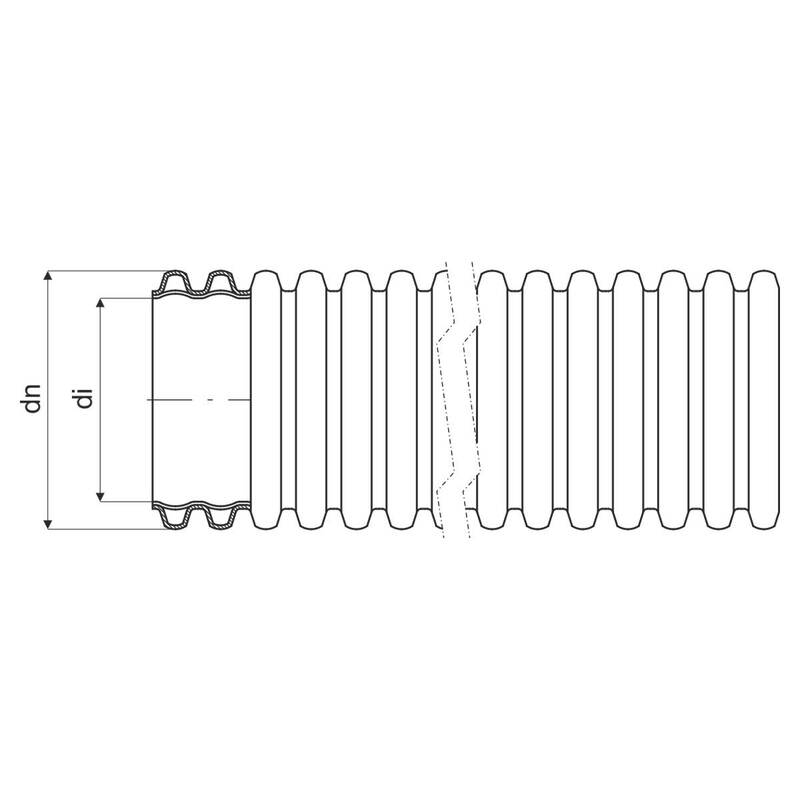 In case of mechanical compaction of layers above the protector, take care not to exceed the value of the load capacity of the protector - see catalogue PIPE PROTECTORS.